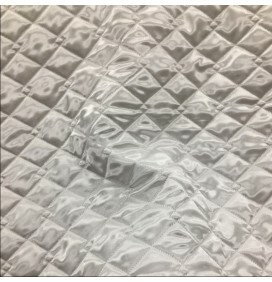 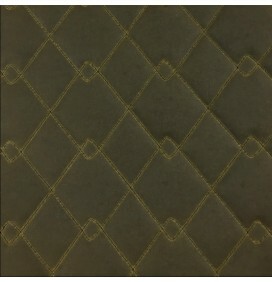 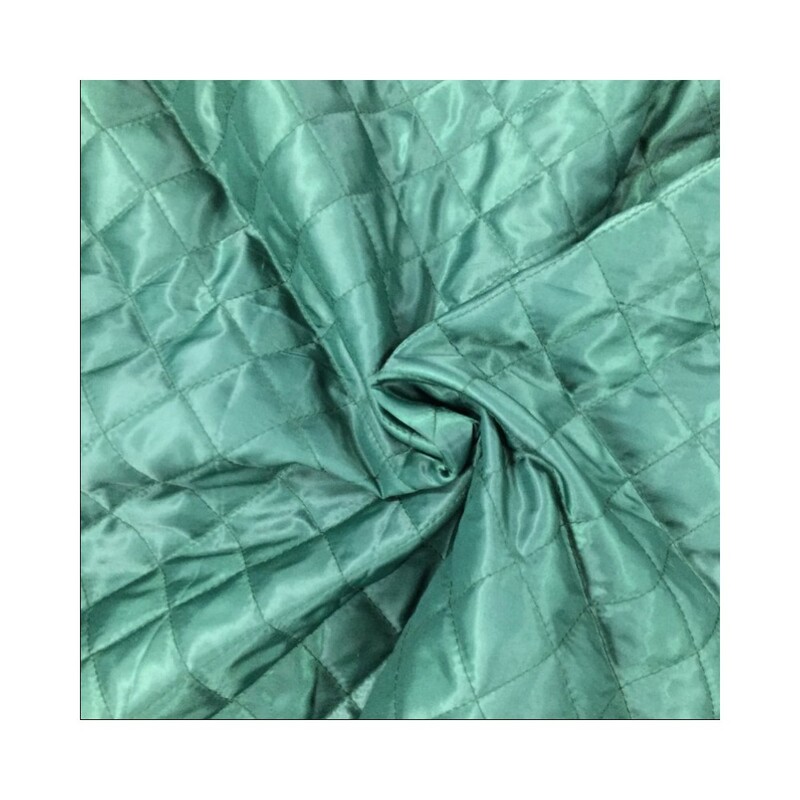 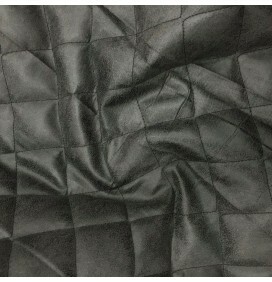 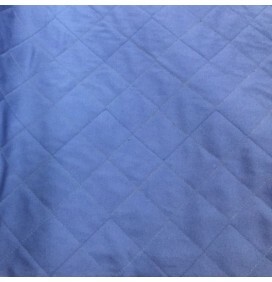 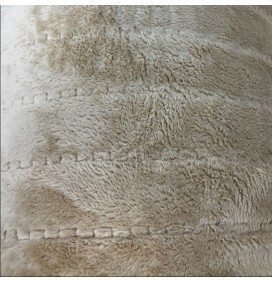 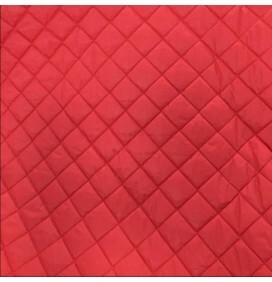 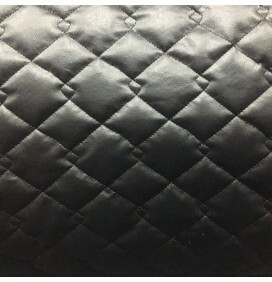 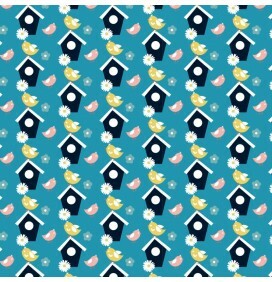 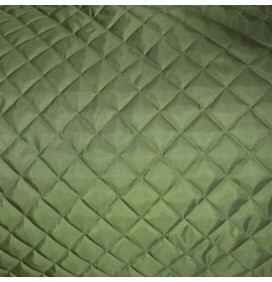 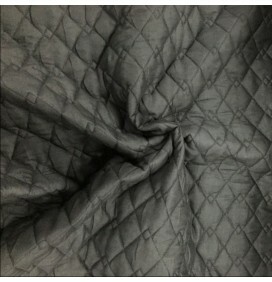 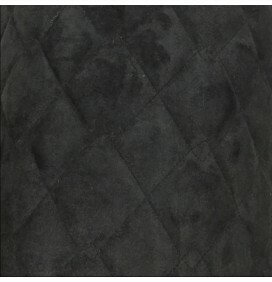 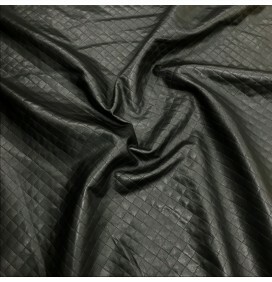 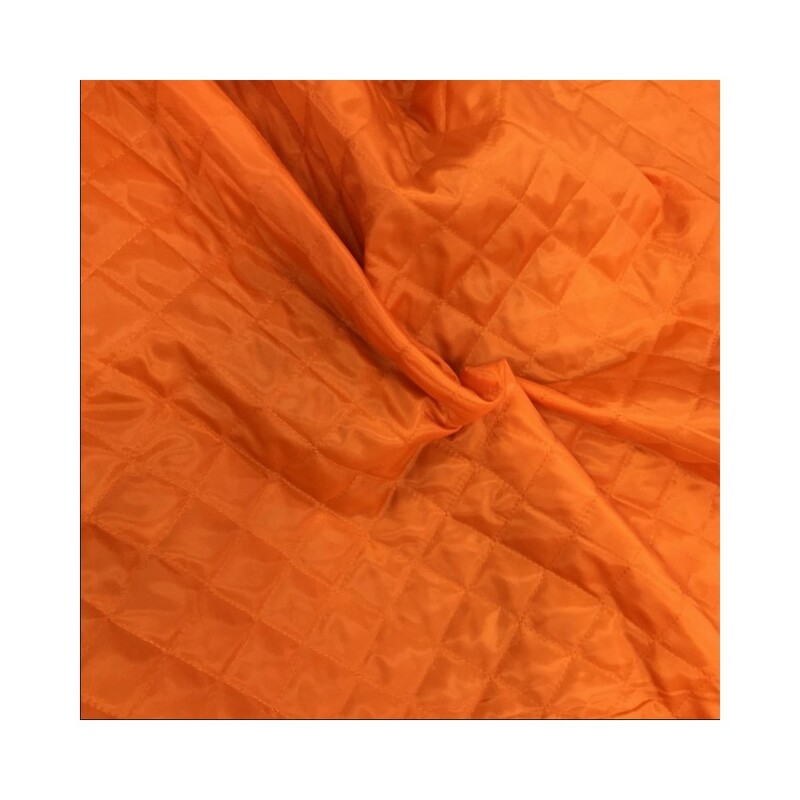 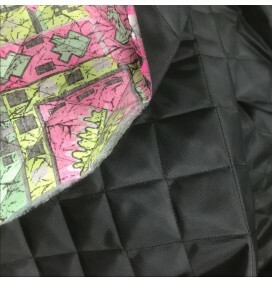 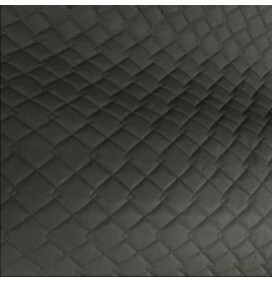 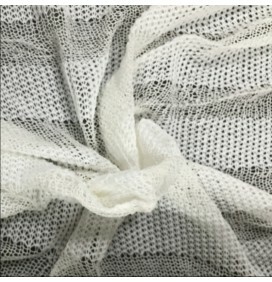 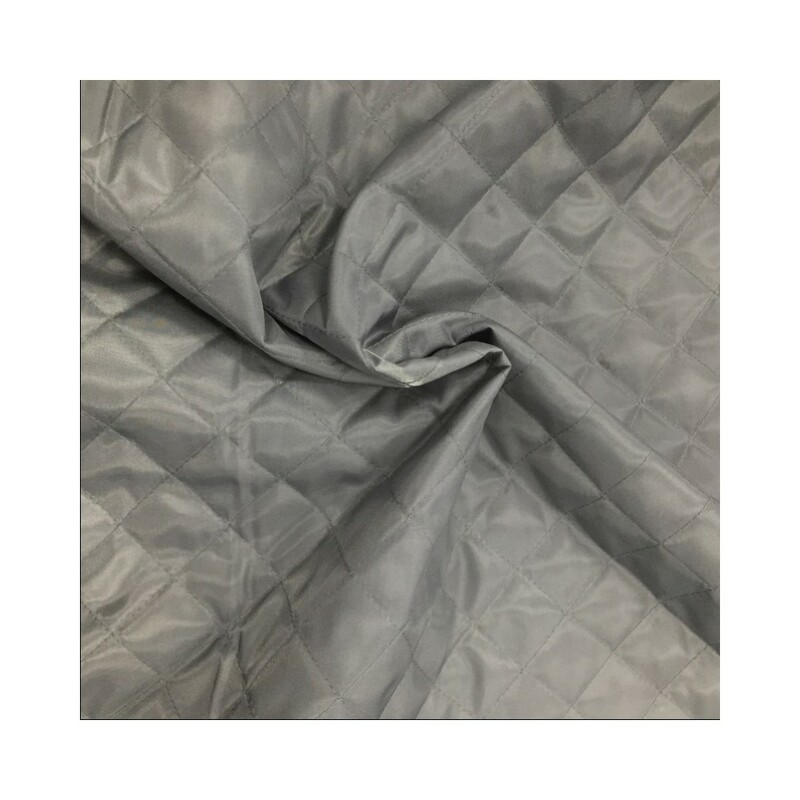 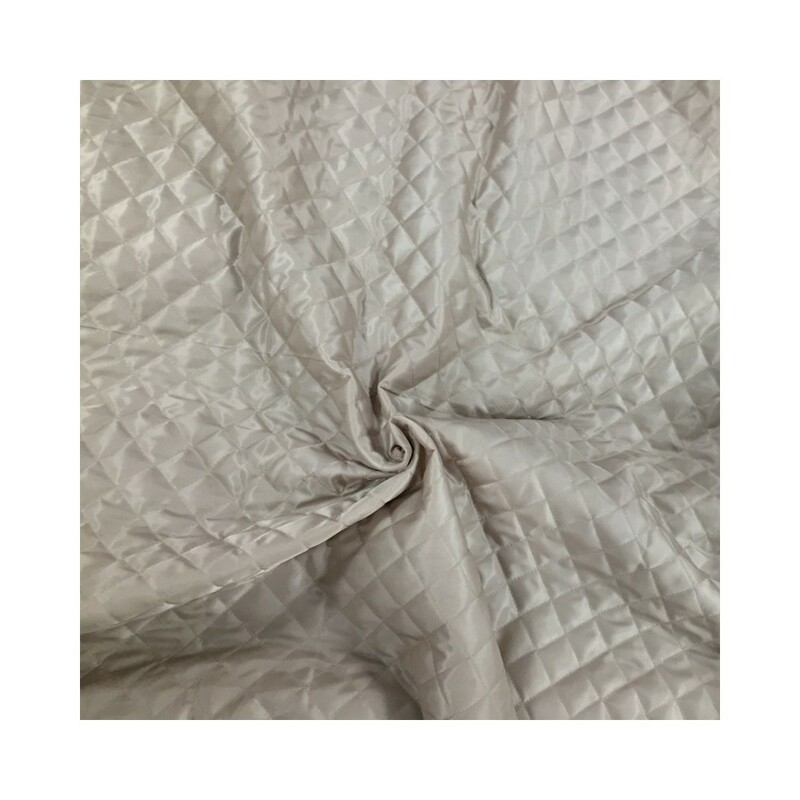 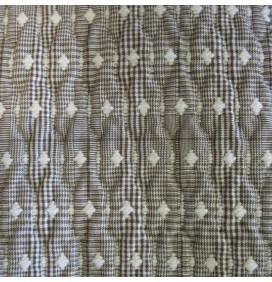 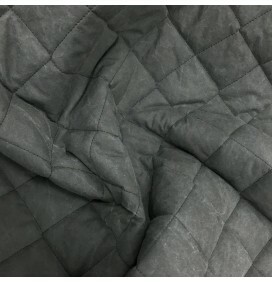 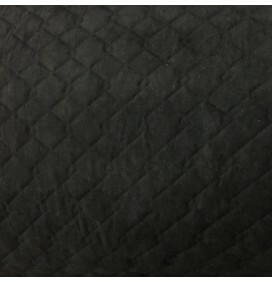 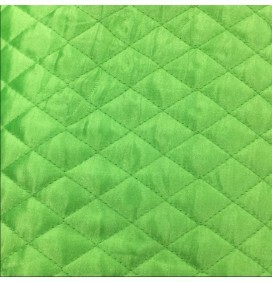 A pre-quilted fabric with a polyester lining fabric. 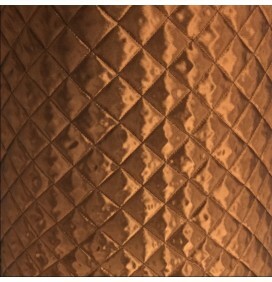 It is a 1.5 inch diamond design stitch. 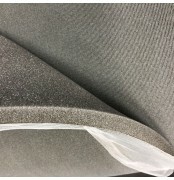 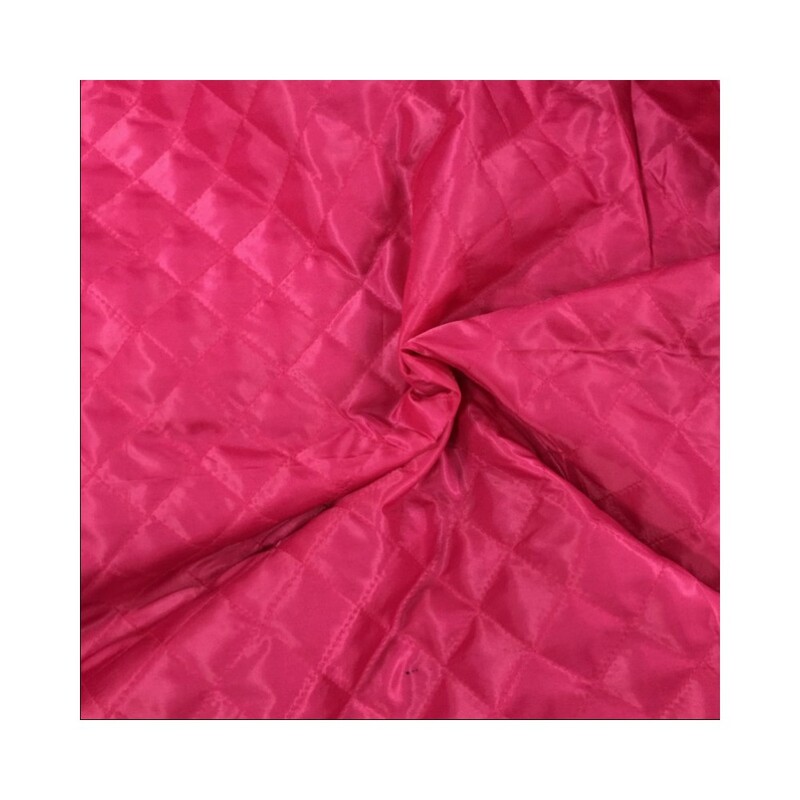 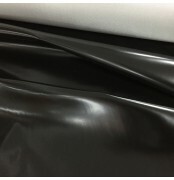 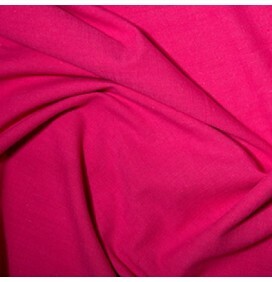 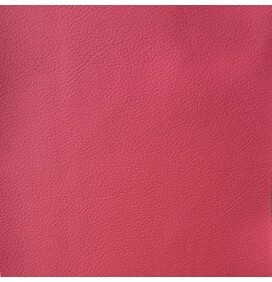 Used in pet clothing, car boots, jackets, coats, sleeping bags, covers, equestrian clothing, numnah and many more uses. 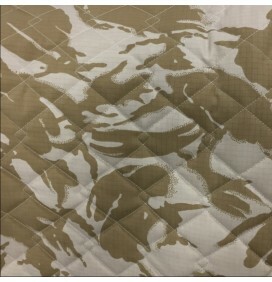 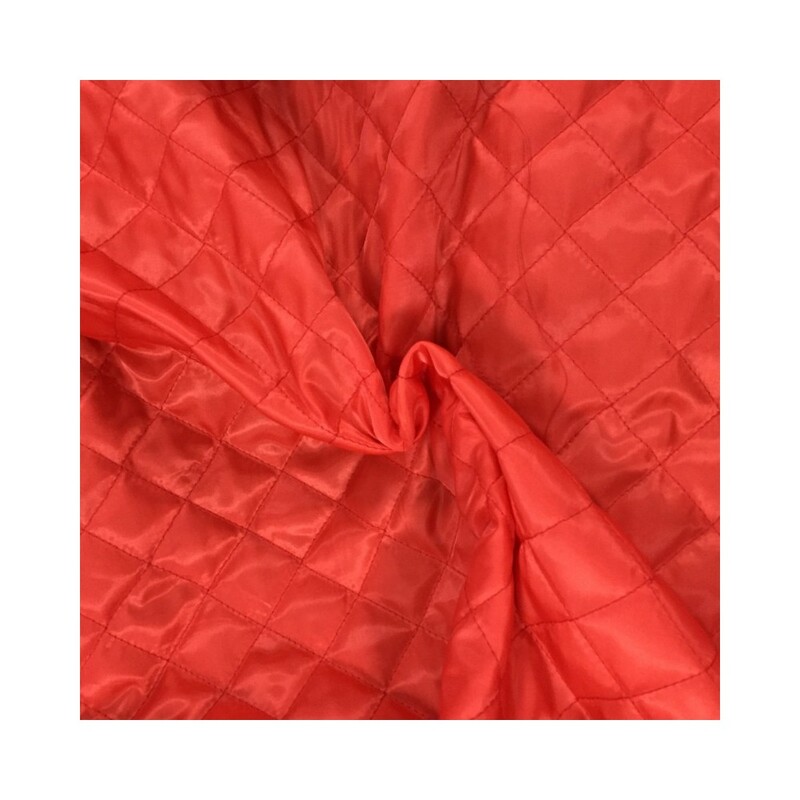 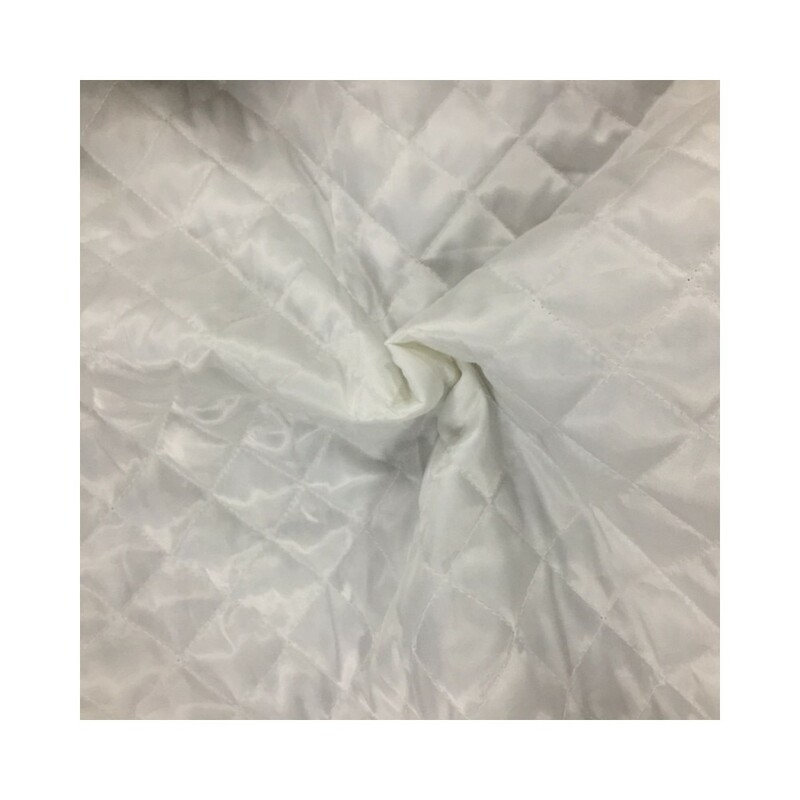 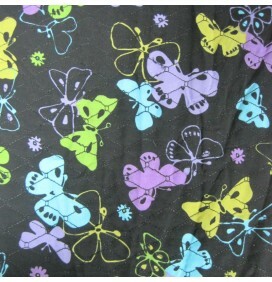 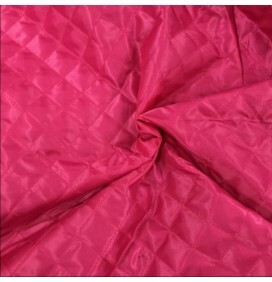 One side of the quilt is a polyester lining fabric and it has a bare wadding on the reverse.